All Artifacts with indicated number will be sold together with an certificate of authenticity with picture and description. COBBS TRIANGULAR No.1153, made of Cresent Quarry Chert. THEBES No.5, made of Flint Ridge Chalcedon. 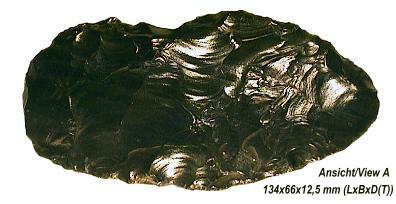 ADENA No.1874, made of Hornstone, dark gray, typical Knife. LATE ARCHAIC to LATE WOODLAND, 3000-1200 B.P. 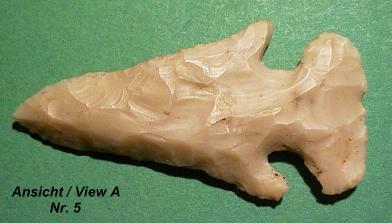 *Prehistorically broken off/removed wing in the base area, to make place for a knife hafting. Artifact is complete. Knife No1576, made of black Obsidian. Late PREHISTORIC, 1200-1900, or PUNUK CULTURE, 500-1200, A.D. Slate blade with sharpened, concave cutting edge and original prehistoric wood handle, the wood was preserved in the perma-frost of the arctic climate. General form of the blade like a triangle, H=64 mm, edge length approx. 67/62 mm, blade length's 89.6 mm, slightly concave. 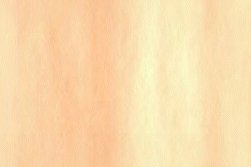 L=90,6 mm, H=28 mm. very scarce artifact, only one to sell!